High Performance Building Construction, Remodeling, and Energy Solutions. For people dedicated to durable and efficient buildings paired with a comfortable and healthy indoor environment. 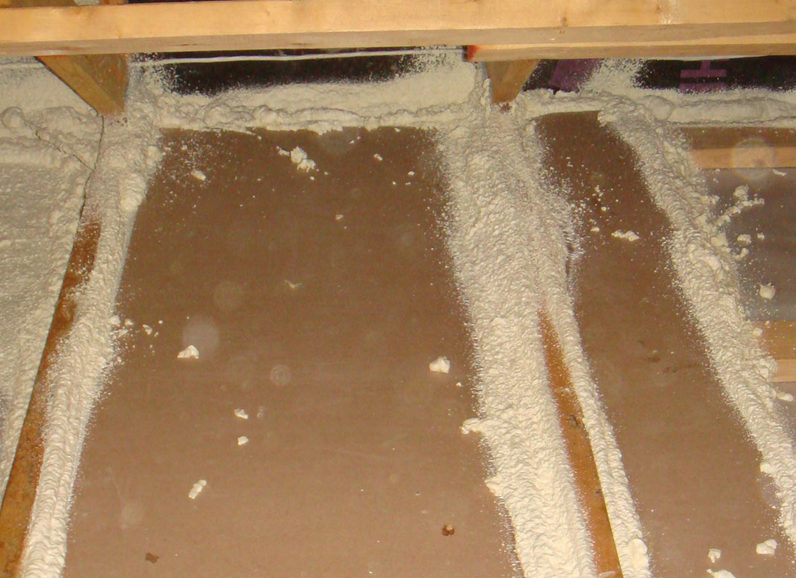 The most important feature of an attic retrofit project is to prevent the escape of indoor air through the attic floor. Build Tight and Ventilate Right is our Home Performance mantra. Comfort by Kodiak is uniquely experienced and qualified to provide effective conservation measures for your electrical consumption. With the assistance of the blower door, pressure gauge, and infrared imaging, we inspect and evaluate your building's current insulation levels and the effectiveness of the installations. We determine the condition and performance of your existing HVAC and hot water heating systems, calculate a simple payback, and you decide if it makes sense to replace them. 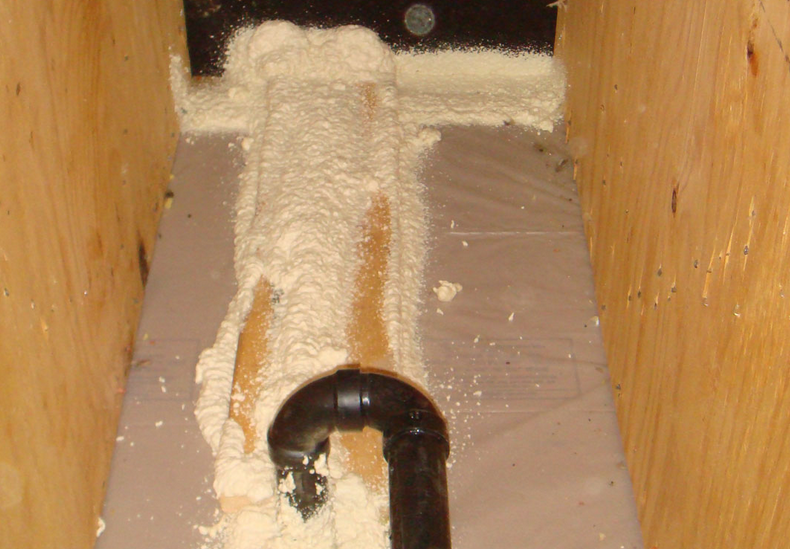 Our technicians will permanently seal holes, cracks and gaps in your ducts with non-toxic mastics and caulks. Crawlspaces are critical air-leakage points and conditioning this space will increase the overall comfort of your home, making the floors above warmer and help lower energy costs! We will work with you to make your home "solar ready" before installing any renewable energy systems as clean sources of hot water, heating, and electricity. Remodeling projects present a terrific opportunity to upgrade a home as a system and increase durability and energy efficiency. 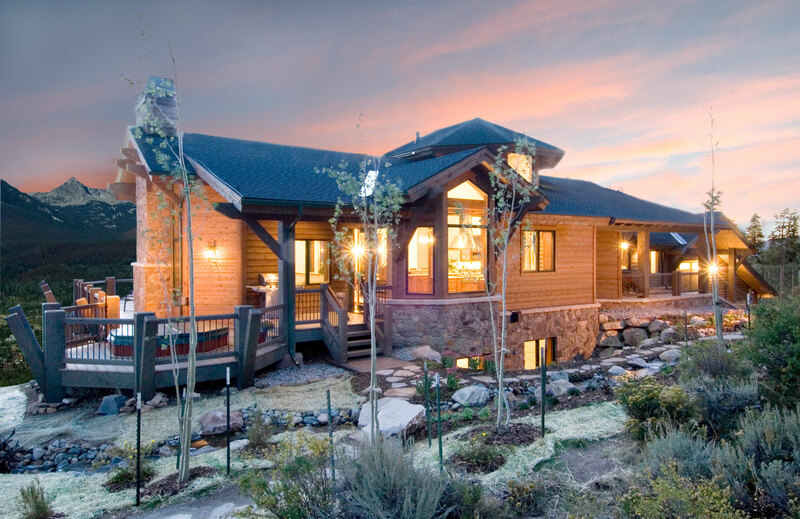 Welcome to Comfort by Kodiak, your full-service building efficiency company, serving the central mountain region of Colorado. Our mission is to save you money through reduced energy consumption, while simultaneously making your indoor environment more comfortable, durable and healthy. Building science is catching-up with the building industry, and the science has revealed a unique fact of home performance and building efficiency: when energy consumption is decreased through air-sealing, insulation, proper equipment sizing and maintenance, and the proper use of materials for your climate, a myriad of other benefits present, primarily increased comfort, but also increased durability of your building systems. You can save energy and money without having to wear your sweater indoors, and so long as your contractor understands building science as we do, tightening your home means less energy flowing through your shelter, therefore increased durability. And with rising energy costs, saving energy through home performance and building efficiency saves you more money every year. So, protect your investment in a way that pays you back, more each year, and keeps you comfortable in your indoor environment. But the science isn’t simple. What about indoor air quality in a tight building? How do you know the priority of improvements in a multi-step approach? 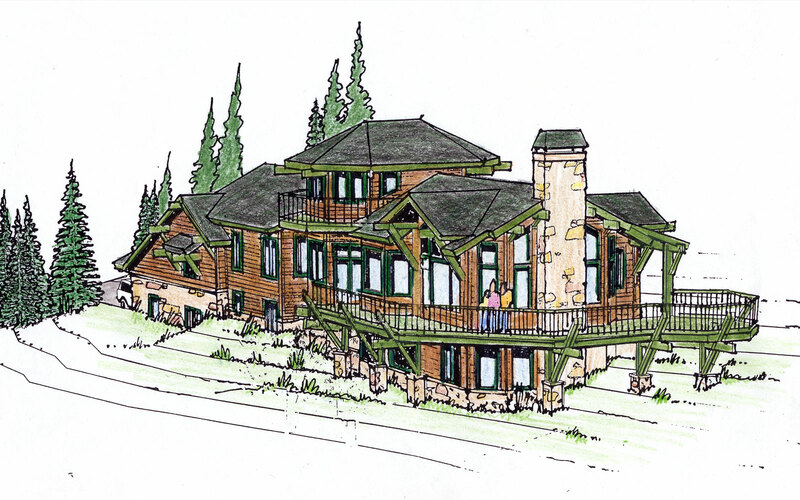 Why wasn’t my new home built to the highest levels of energy performance? With over 25 years construction experience, and a strong focus on building science since 2006, Comfort by Kodiak has the answers to these questions and many others. Through energy auditing and computerized energy modeling, and utilizing an array of diagnostic equipment, we offer prioritized recommendations for home performance and building efficiency improvements. We hope you’ll take some time to learn about our approach to building science by reviewing the information presented at this website. Thank you! Electrical penetrations are sealed along with an interior wall top plate. 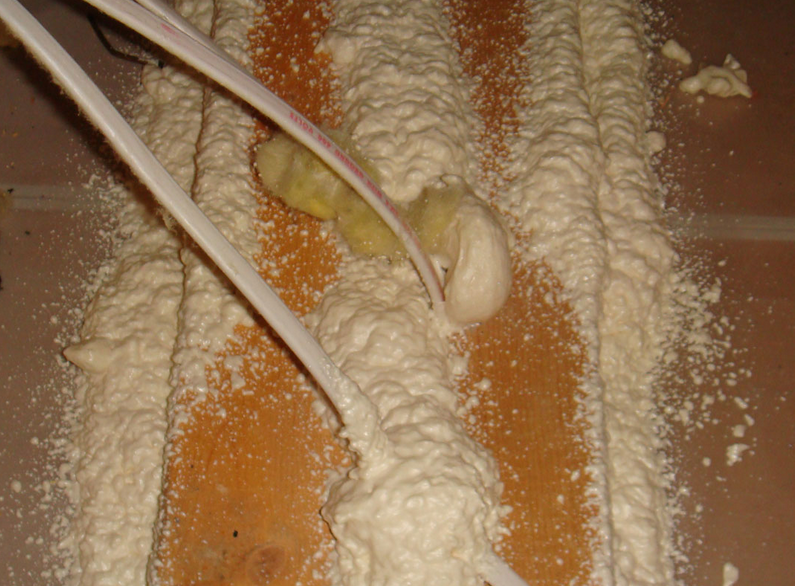 Air sealing of the attic floor with polyurethane foam, including pipe penetration. 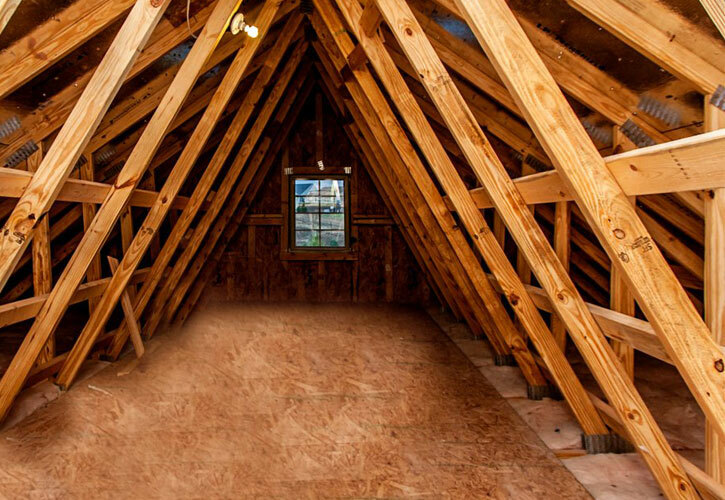 Since 2009, Comfort by Kodiak has been providing the most effective attic retrofit services available in the high alpine of Colorado. 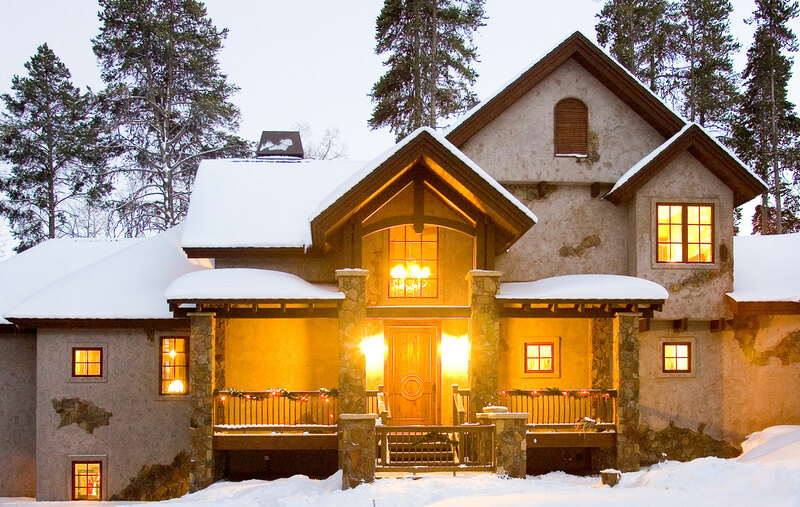 Through application of building science principles, attention to detail, and some trial and error to determine the best materials, we've perfected our process, resulting in attic insulation systems that enhance comfort, energy efficiency and building durability, while preventing mold, and drastically reducing the formation of ice dams.